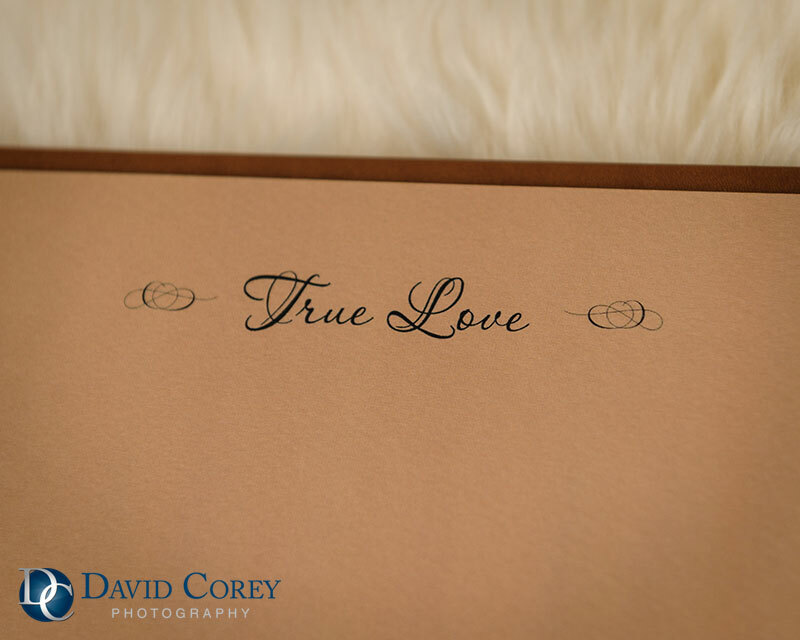 Engagement shoots are so much fun, and you get a ton of great photos that you will cherish for years to come! 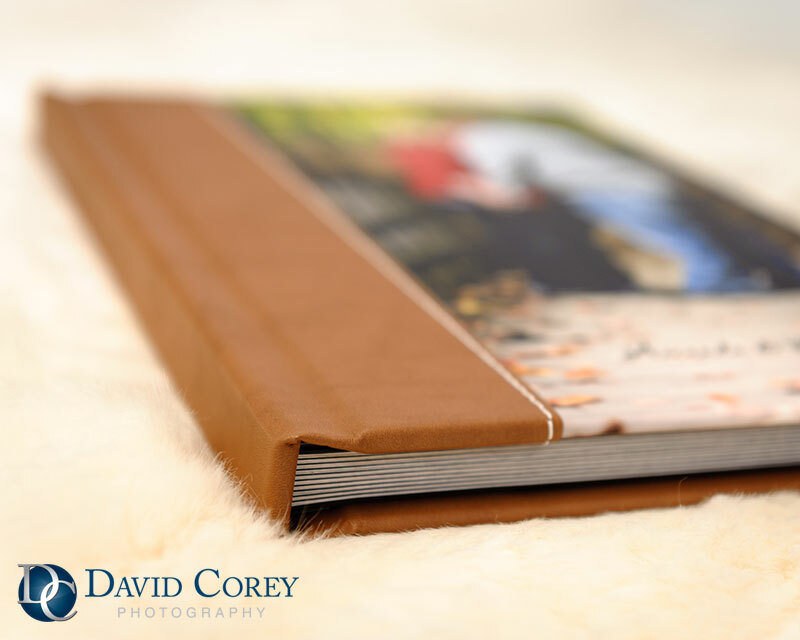 Signature albums are a great way to showcase some of your favorite photos from your engagement shoot. 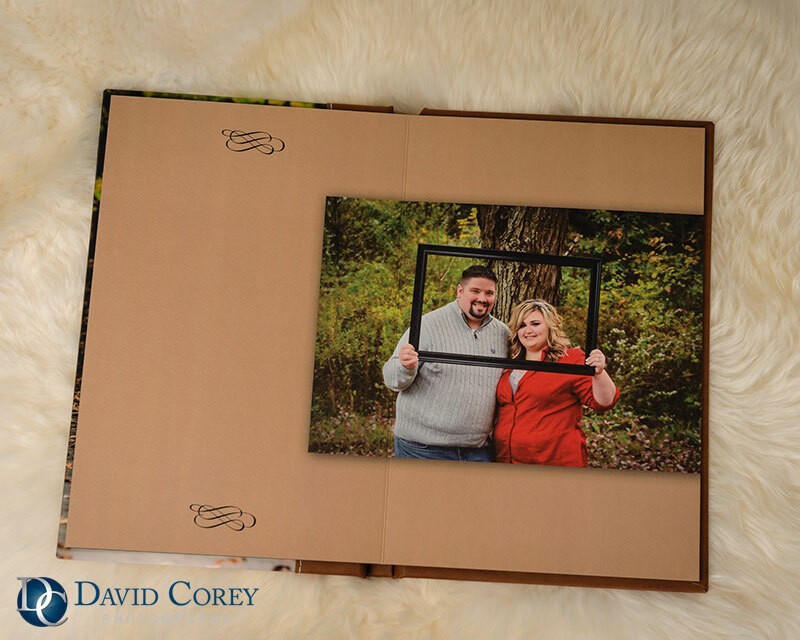 It is also a excellent keepsake that will include your wedding guests signatures (and special notes) along with your favorite photos. 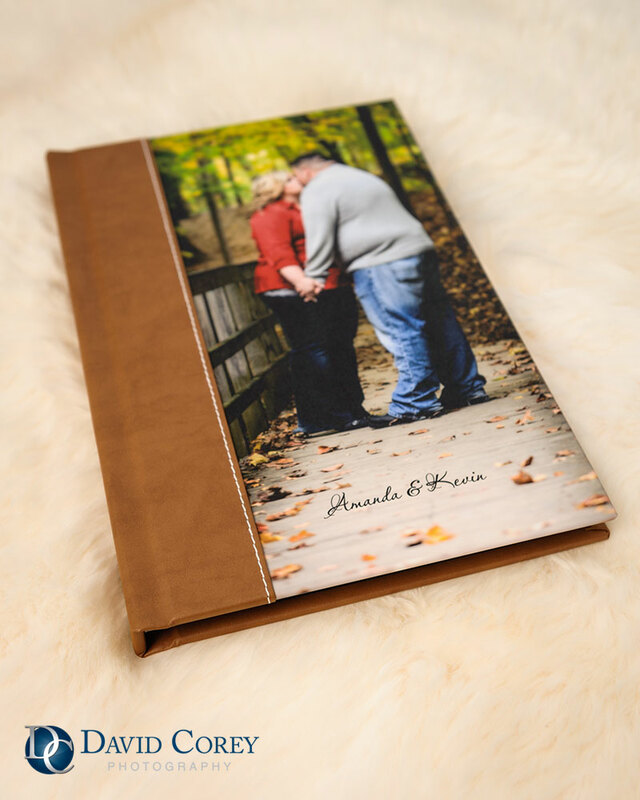 We wanted to share with you one of our most popular styles of signature albums. 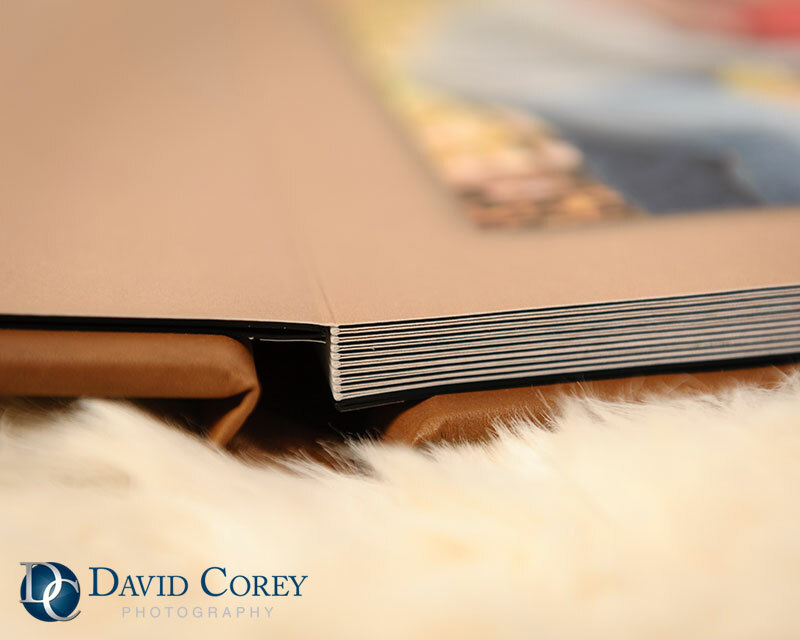 We love the leather with white stitching combined with a photo. 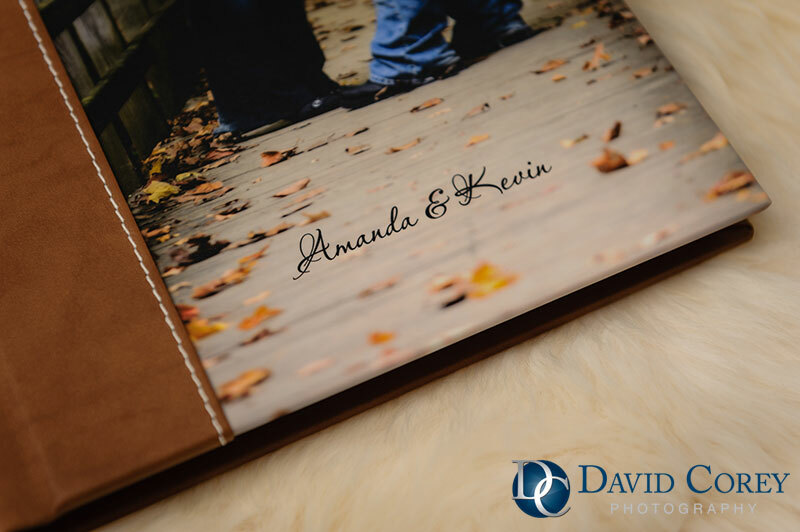 Inside there is plenty of room for your guests to sign and gawk over your awesome photos. Contact us for more information about engagement shoots!